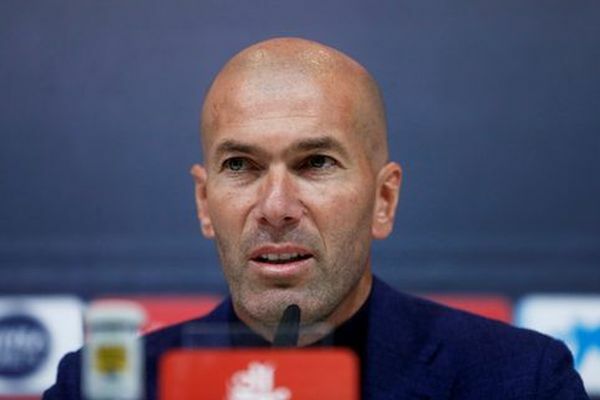 It has emerged that former Real Madrid manager, Zinedine Zidane decided to step down from his role as coach of the Los Blancos after arguing with the club’s president, Florentino Perez, over forward Gareth Bale. 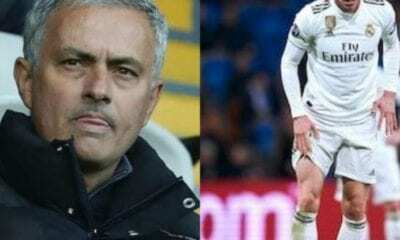 Zidane, who won three successive Champions League titles with Madrid during his time at the Santiago Bernabeu but left at the end of last season, has been linked with replacing manager, Jose Mourinho at Manchester United. Spanish newspaper, El Pais is now reporting that Zidane left Madrid because he wanted to sell Bale but Perez insisted that the former Tottenham star was not for sale. 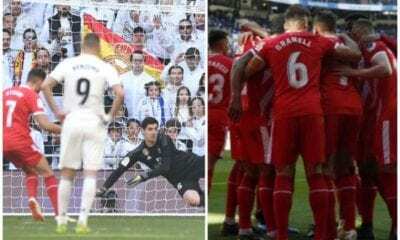 an met with Perez in January and they agreed to sell Bale, hoping to net in around £100m which could be reinvested to sign a new player, but the Madrid president made a u-turn. 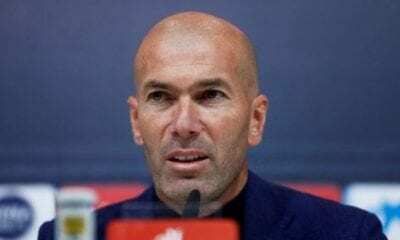 The report added that Zidane felt the Welsh international struggled with his tactics, lacked consistency and was too selfish, while his injury record was another issue. 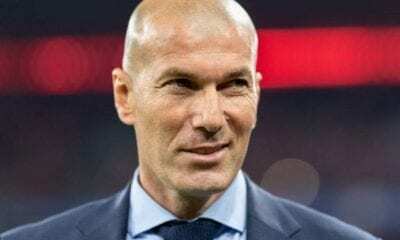 Bale was rarely used by Zidane in their final season together, and started just one knockout match in their victorious Champions League.